Tucson Daily Photo ~: Time for another "Where is this?" Hello all of you Tucson lovers! My last "Where is this?" contest ended with no winner. Apparently no one looks UP at the Park Place Mall to see the huge murals! If you have been following along this last week you know what part of town we are in. As usual, the first one to correctly identify "Where is this?" wins a TDP t-shirt or mousepad which both feature the expressive "Monday already?" ram seen on the home page. Good luck! PROPER, the farm-to-fork restaurant downtown across from Hotel Congress!! I know that one!! Woot! Did I win?? Hey torie! You rock! 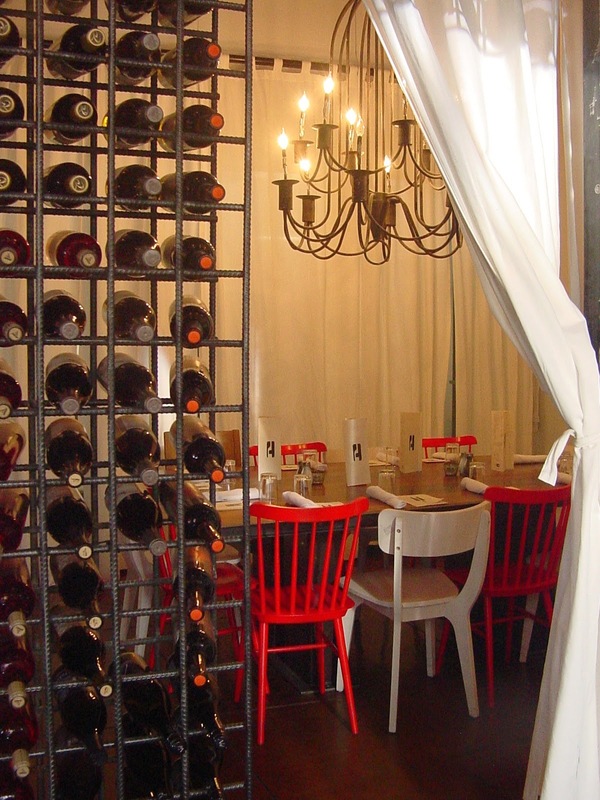 You correctly identified the private dining room at Proper and YOU WIN! Congratulations! You will soon be the proud owner of a "fabulous" TDP t-shirt!